The edition of FEST OF THE SEA 2018 opens with a series of innovations, starting with the duration. 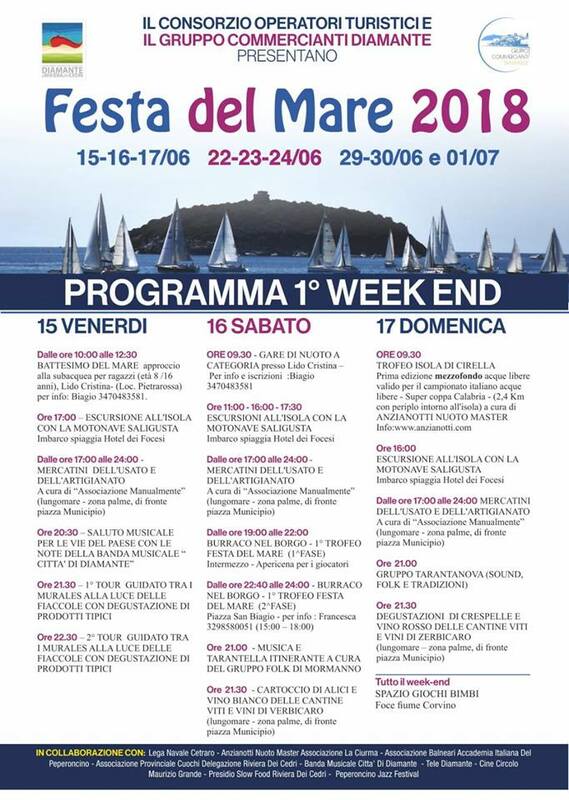 The third edition of the Sea Festival will take place over the last three weekends of June, the start is scheduled for June 15/16/17, will continue on 22/23/24 June and will end on the weekend 29 / June 30th and July 1st. 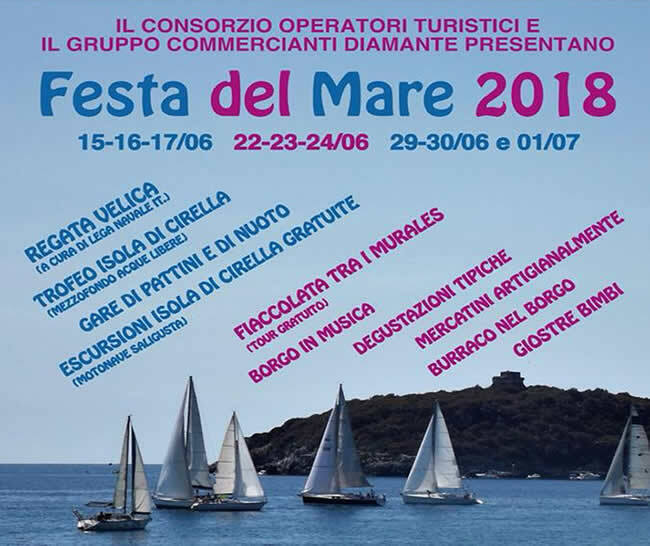 There are many appointments in the program, from the now consolidated sailing regatta, port of Cetraro – island of Cirella by the Italian Naval League section of Cetraro to the various sports events of swimming competitions, skating and canoeing competitions and the first edition of the Island of Cirella trophy, mid-distance race of free water swimming by the Anzianotti Swimming Master of the FIN. Once again Diamante will be able to offer its guests a series of evenings with a dense program of special occasions, from tastings of blue fish fry, to a guided tour of night murals illuminated by torch light, from the varied and strictly artisan markets , during the first Burraco Cup Festival of the Sea Festival to be held outdoors in the Piazzetta San Biagio. 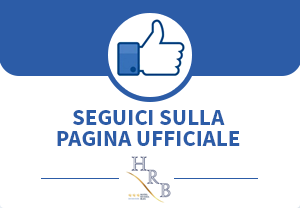 Also listed are the appointments organized by the Peperoncino Jazz Festival. In short, another opportunity not to give up the pleasure of spending a pleasant holiday in Diamante, city of murals and chili and classified by MIBACT one of the most beautiful villages in Italy.